Sophy Miles is a barrister at Doughty Street Chambers. 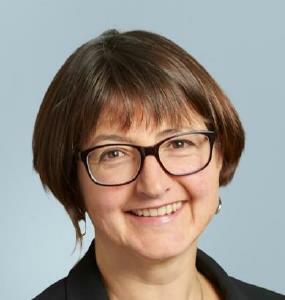 Sophy originally qualified as a solicitor in 1989 and was a founding partner at Miles and Partners LLP where she led the mental health and capacity team for 16 years. Sophy regularly appears in the Court of Protection and has been involved in significant cases under the inherent jurisdiction including JE v DE and others and Hillingdon v Neary. She is a fee-paid judge of the First-tier Tribunal (Mental Health). Sophy writes and trains on mental health and mental capacity issues and writes the regular Court of Protection updates in Legal Action. She is co-author of LAG’s Mental Heath Tribunal Handbook. She is a member of the Law Society’s Mental Health and Disability Committee. She is an accredited mediator (Regent’s University London).